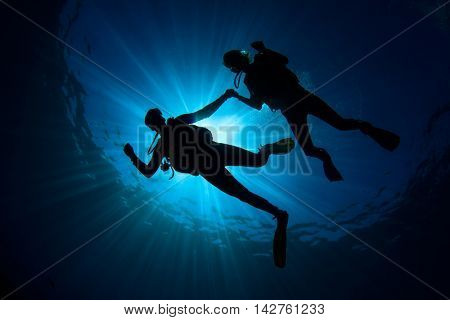 Scuba Dive. Couple scuba divers. 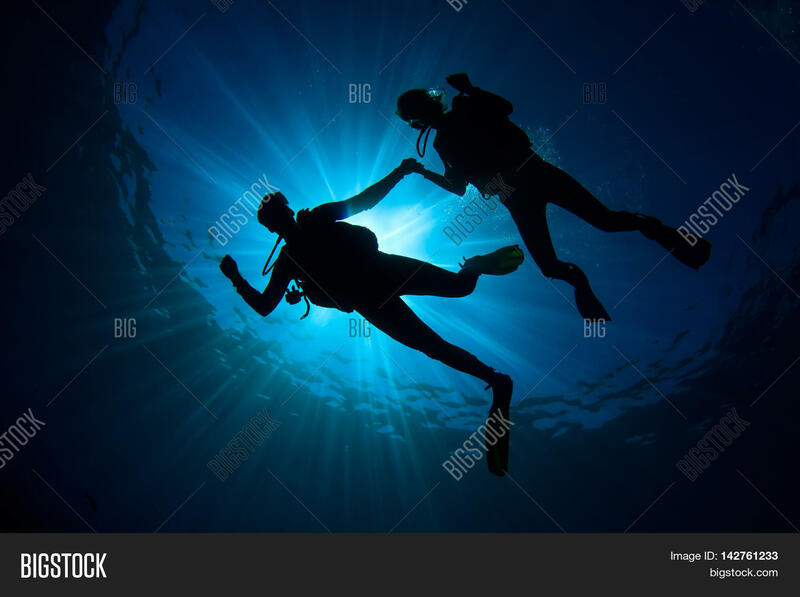 Two people scuba diving.